The storage tank construction industry is highly competitive and fabricators gain a significant advantage by leveraging Energia rental fleet of automatic tank welding equipment. Energia supplies specialized automatic storage tank welding equipment to companies in the tank fabrication industry for projects all over the world. 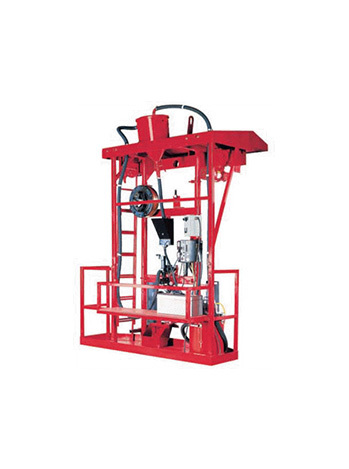 The full article is available here: Rental welding equipment for storage tank fabricators.